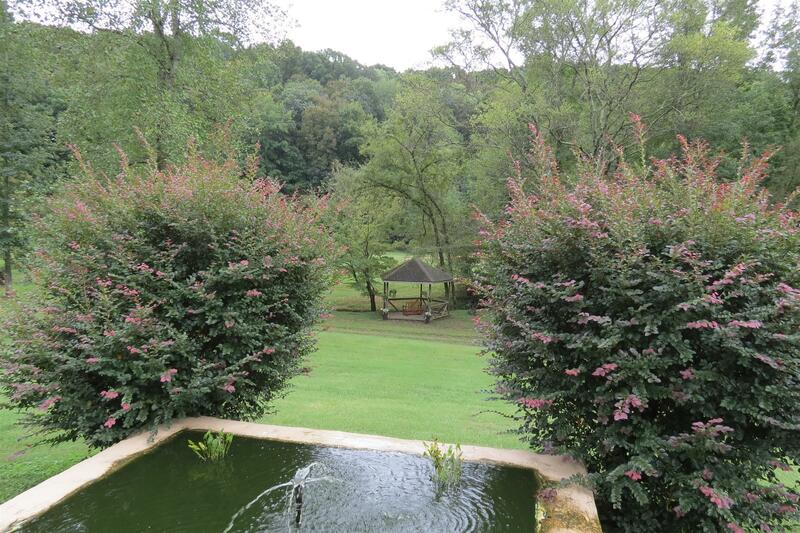 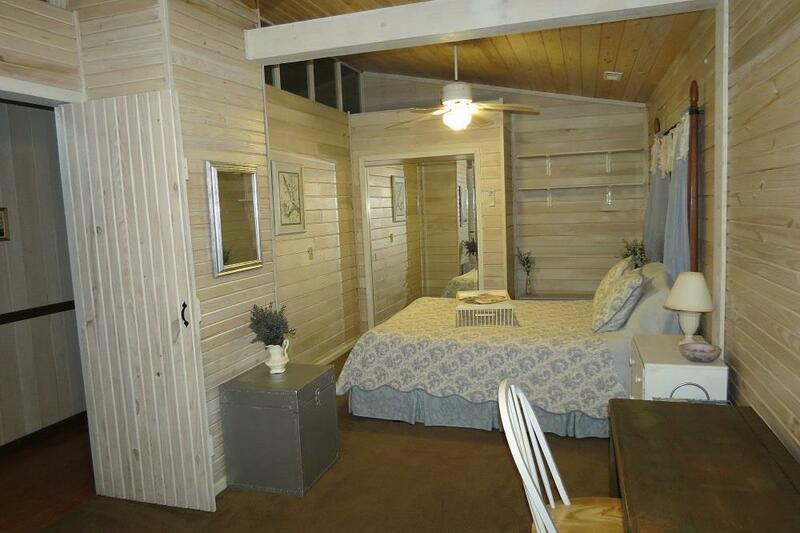 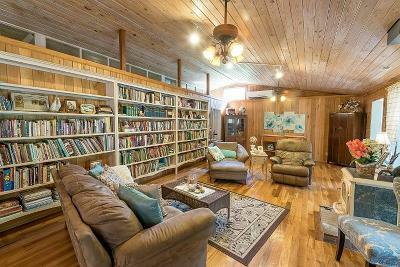 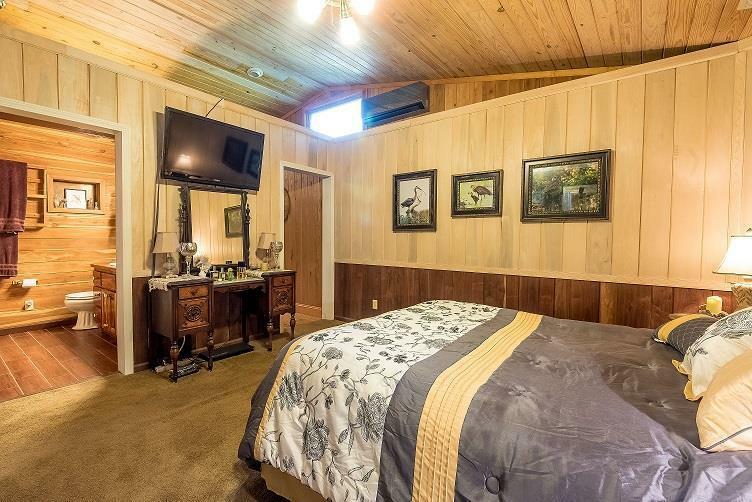 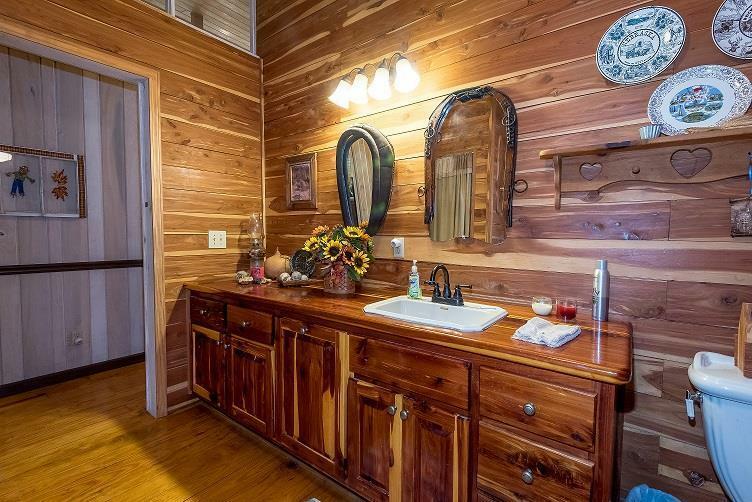 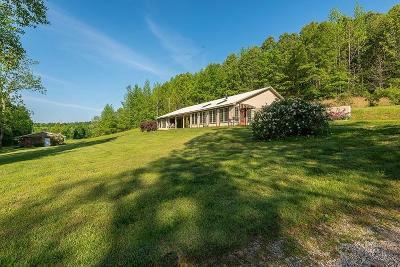 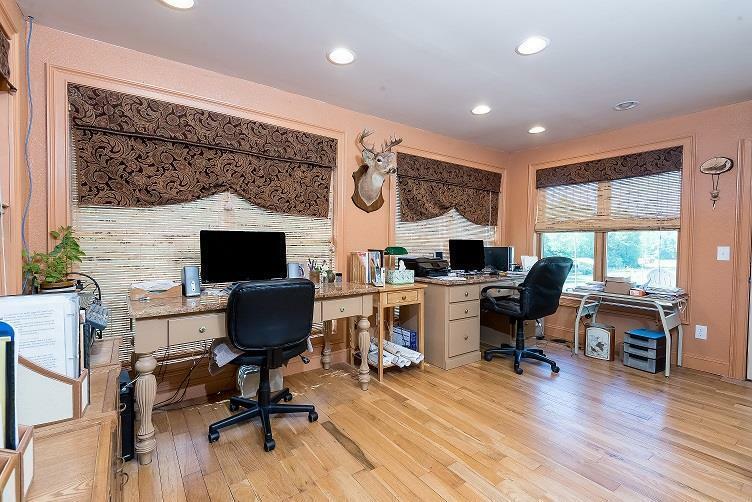 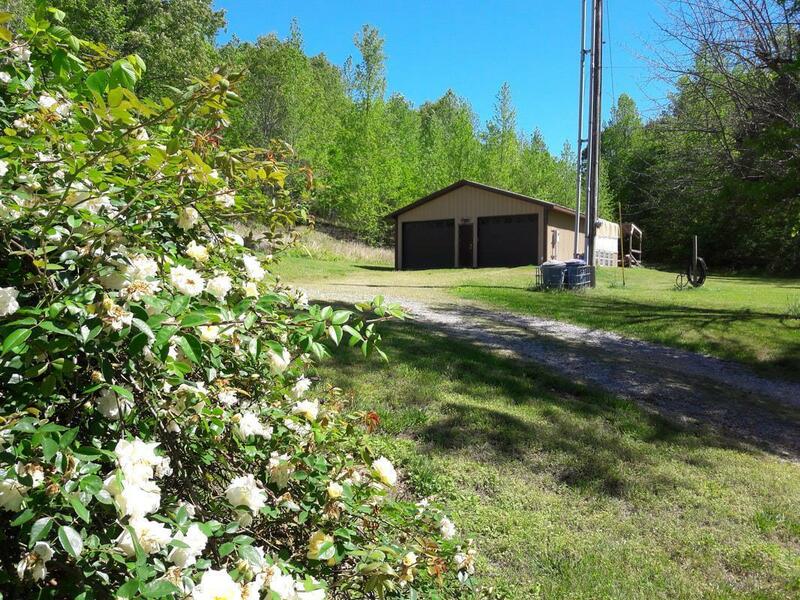 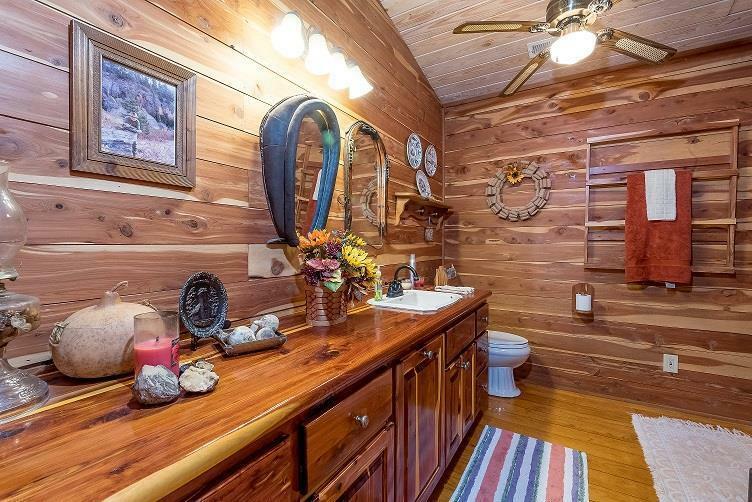 Custom lodge home surrounded by nature & privacy!! 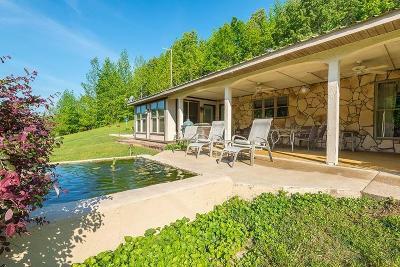 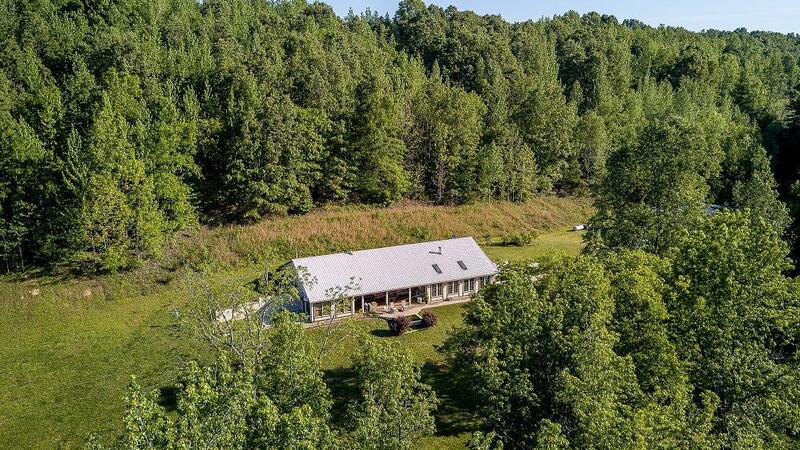 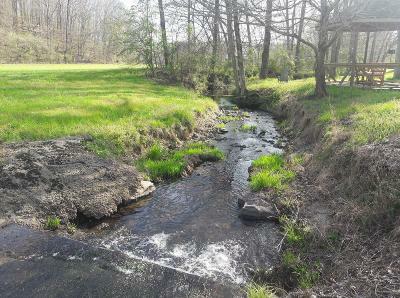 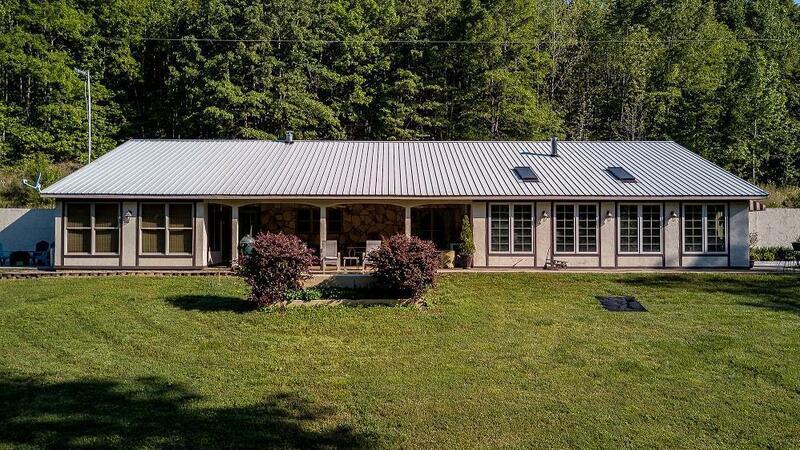 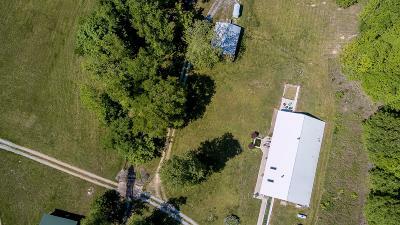 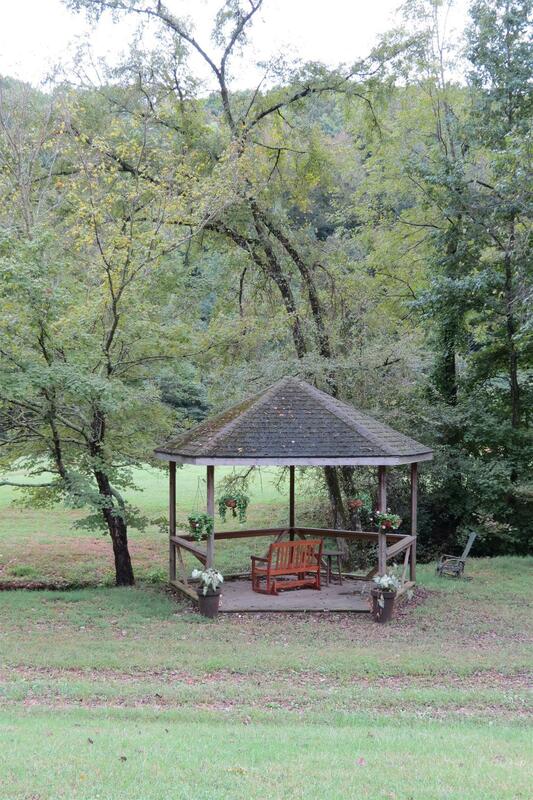 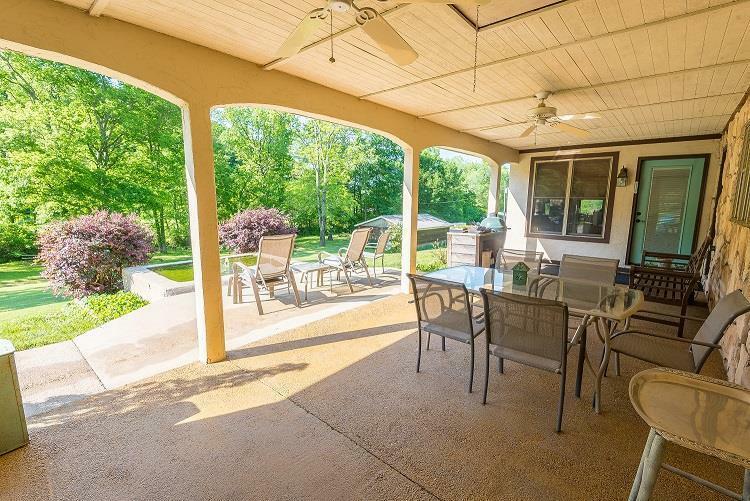 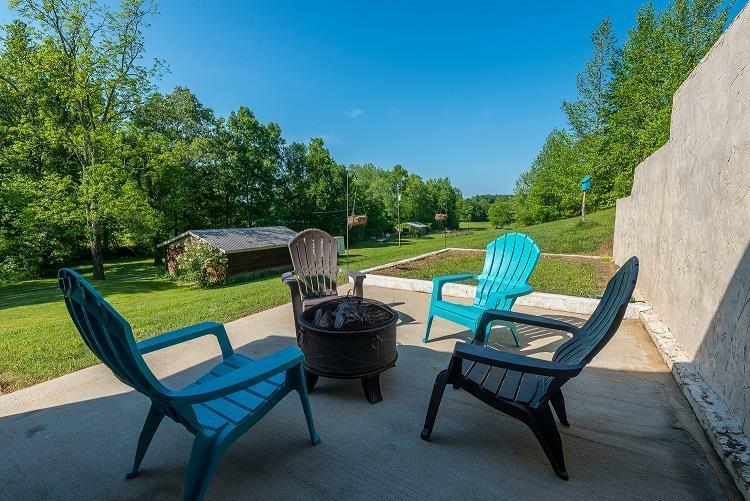 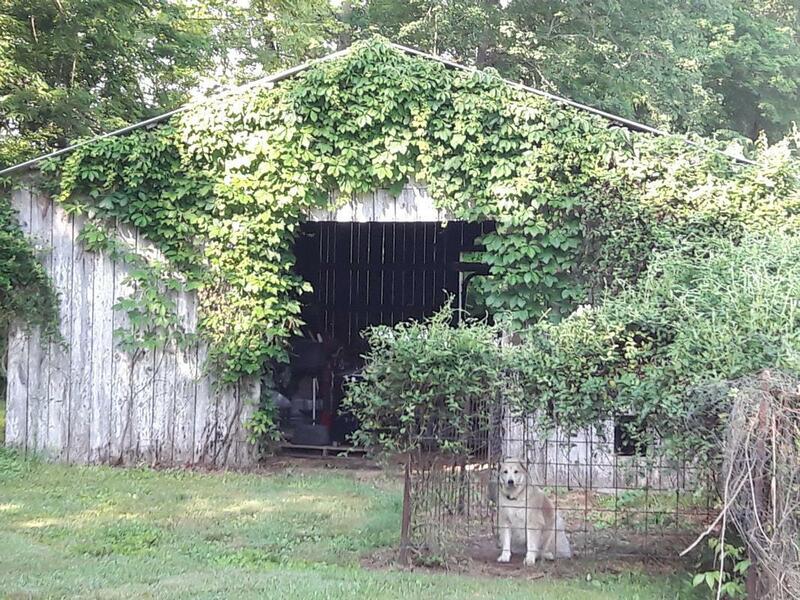 4 BR/2 BATH, 3200+/- sq ft. on 23+/- acres of versatile land that is level,wooded, rolling hill,and pasture.Complete with a beautiful running branch/creek in the front yard, great covered porch/patio to enjoy all seasons w/ koi pond, Detached garage,shop,barn. 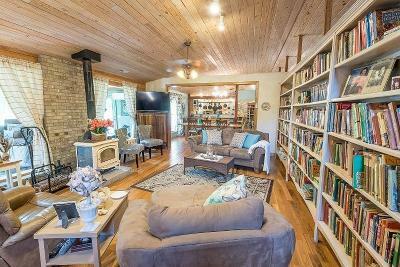 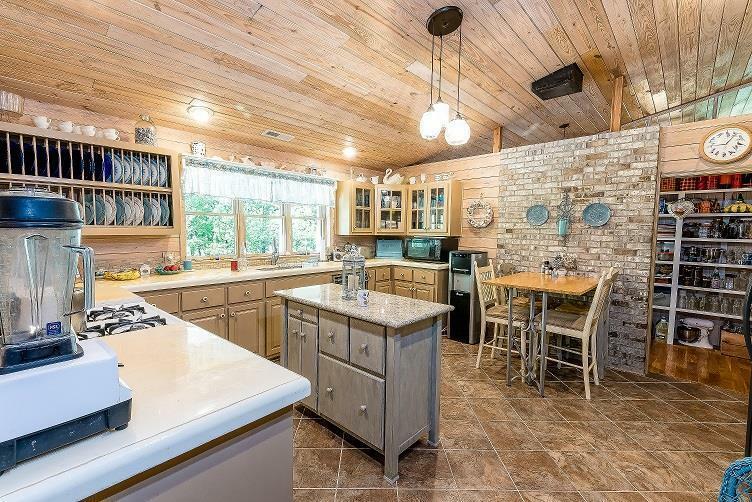 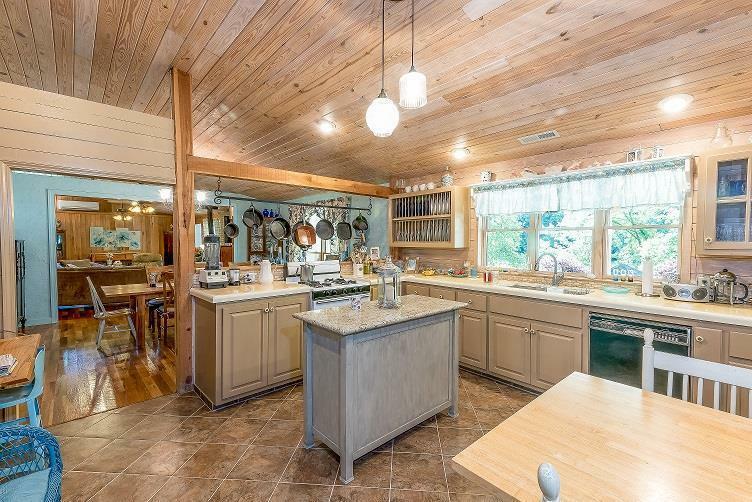 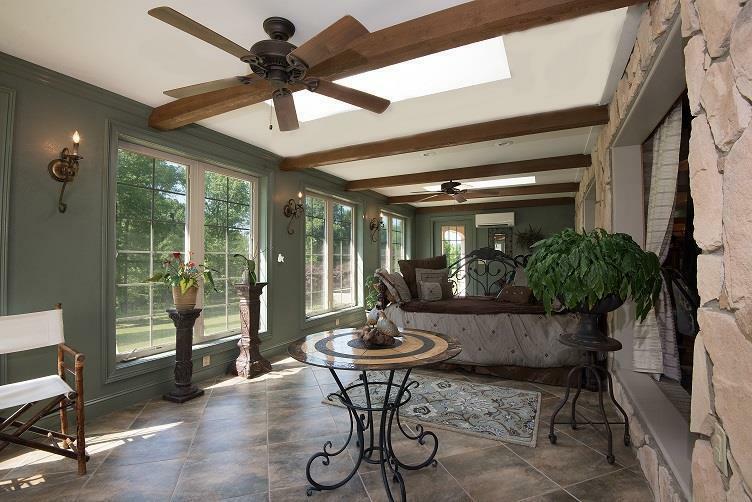 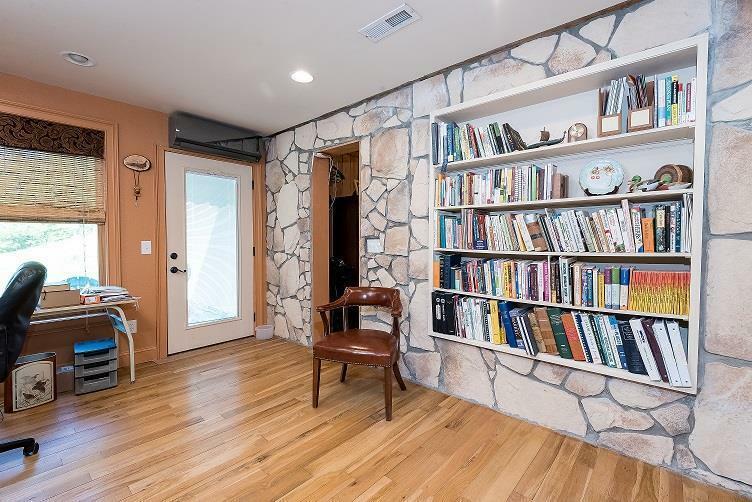 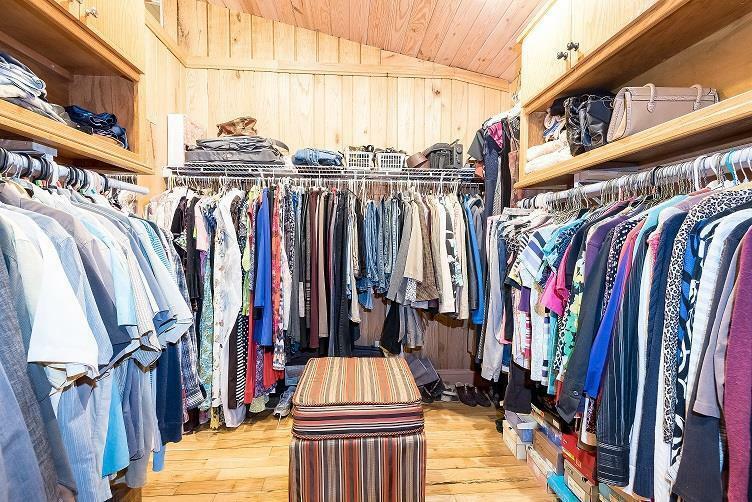 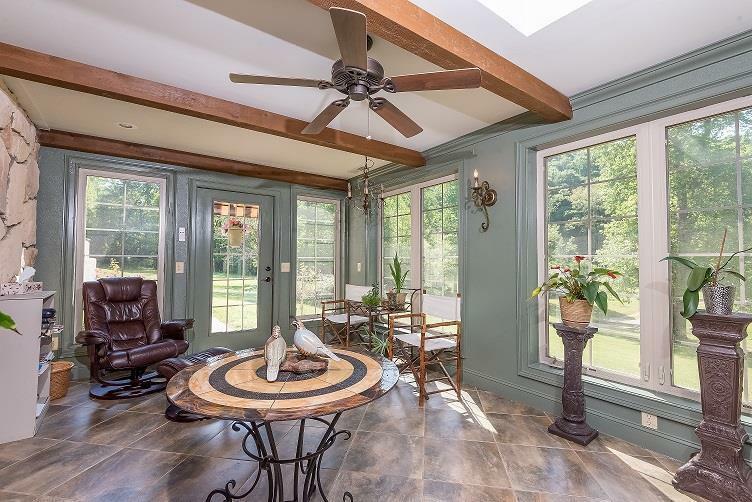 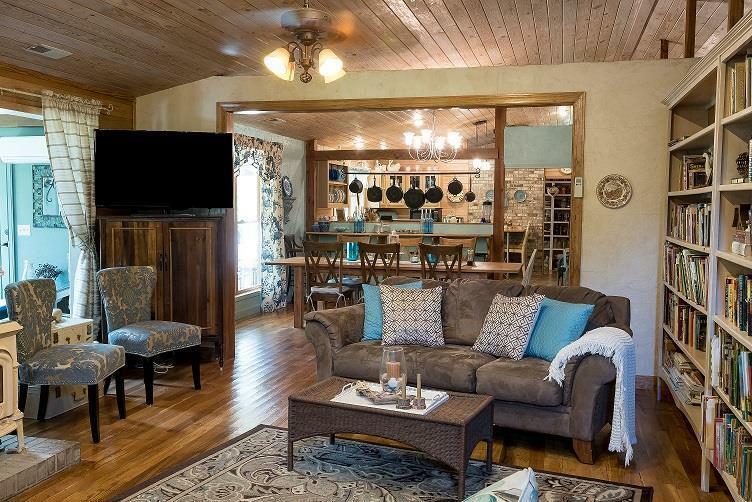 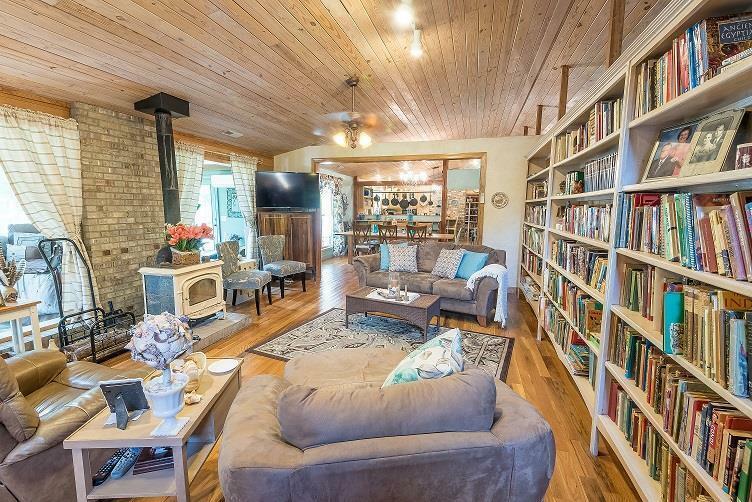 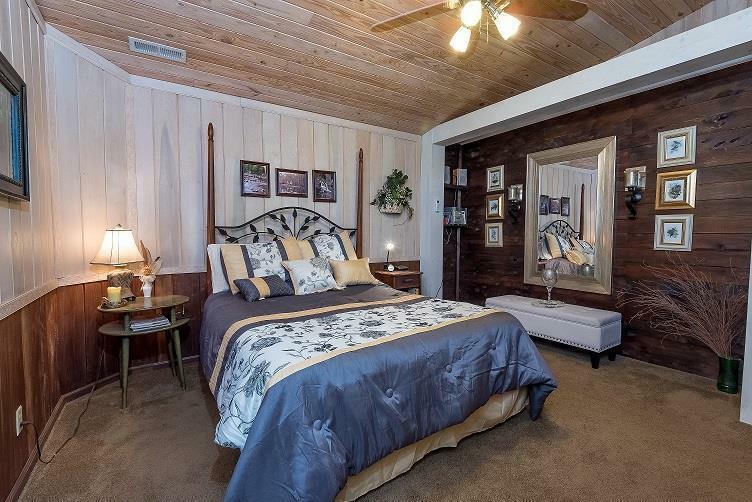 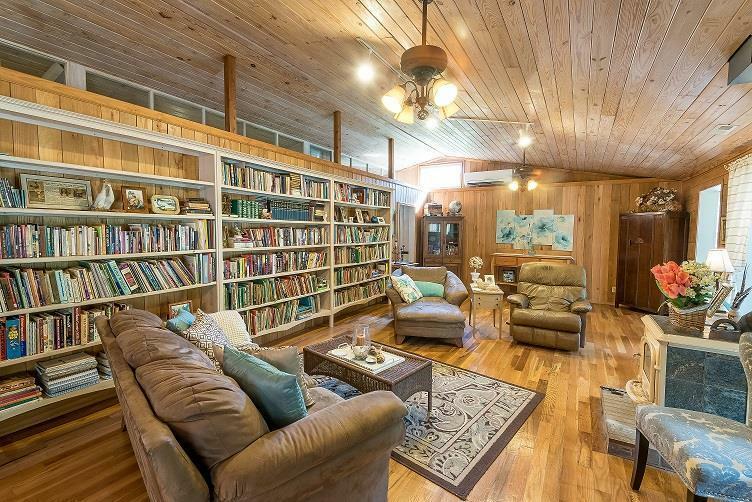 Home has wood flooring,walls & some ceiling, love the sun room with skylights & beams,enjoy natural spring water, low maintenance & energy efficiency of this great middle Tennessee home.